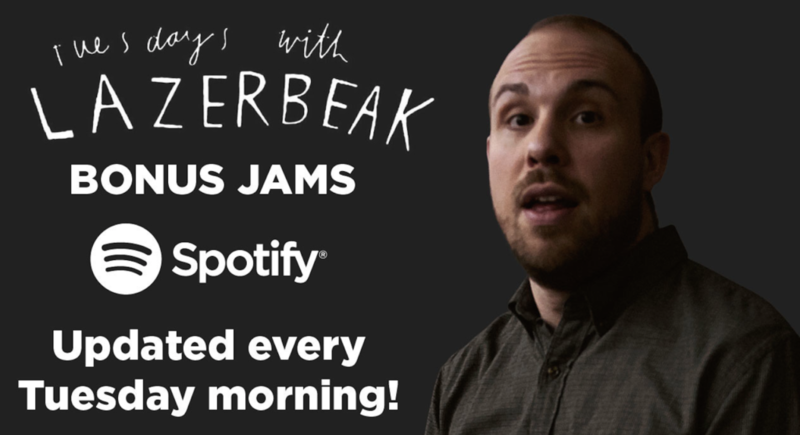 Welcome back to a mammoth edition of Tuesdays With Lazerbeak. The hits just keep on coming this summer at Doomtree HQ. Yesterday the good folks over at The Current world premiered the brand new lyric video for Dessa’s Chime closer “I Hope I’m Wrong.” The song deals with the recent death of her grandmother, Jeanette, and you can read Dessa’s heartfelt memories of her grandma in The Current’s story right HERE. The lyric video was once again created by the legendary Adam J. Dunn, whose made all of the Chime lyric videos for this campaign. The music was produced by ICETEP with additional production from yours truly. Check it out below and pass it along to a friend. Dessa has been popping up all over the place lately as anticipation grows for her debut memoir My Own Devices, out September 18th on Dutton Books. Today she is Facebook’s Artist of the Day, and last week her Tedx talk went live. You can watch ten-minute presentation, entitled “Can We Choose To Fall Out Of Love?,” below. You can pre-order a standard or deluxe version of My Own Devices from the Doomtree Webstore right HERE. We’re going to pick one lucky pre-orderer tomorrow (Wed 8/1), who in addition to their purchased pre-order will also receive an early advance signed copy of the book shipped to them over a month before street date. 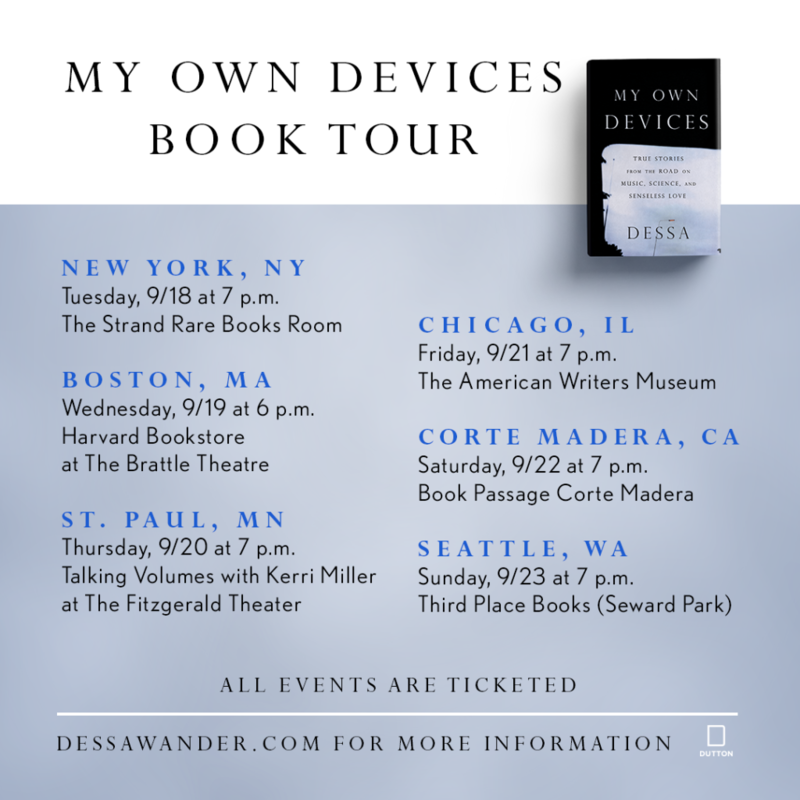 Make sure you get your order in today right HERE, and then check out all the My Own Devices book tour dates below to see if Dessa will be coming to a town near you for a reading and signing. A hometown date was just added as Dessa will be the first guest on the new season of Talking Volumes with Kerri Miller at the Fitzgerald Theater. Grab tickets for any and all of the book tour dates right HERE. Speaking of rad tour dates (SEGUE, BAYBEEE!!! 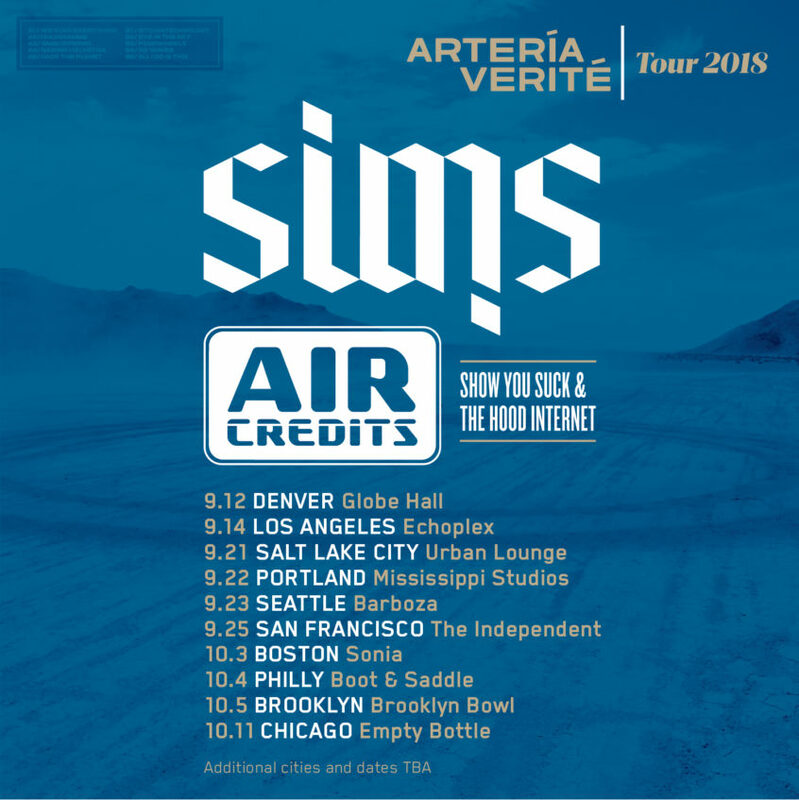 ), Sims and Air Credits will be embarking on the Artería Verité Tour throughout September and October in celebration of their debut collaborative album. Los Angeles was just added to the routing and you can get details and ticket info for all the shows right HERE. All tickets are on sale now! The dudes recently released an awesome Isaac Gale-directed video for new single “Eye In The Sky” that you can check out below. So good. And if you’re curious about how the whole project came together, here’s Steve Reidell, ShowYouSuck, and Sims to break it all down for you in one of several upcoming making-of-the-album videos. It’s been awesome to watch these dudes link up over the last couple years and create such a monstrous album. 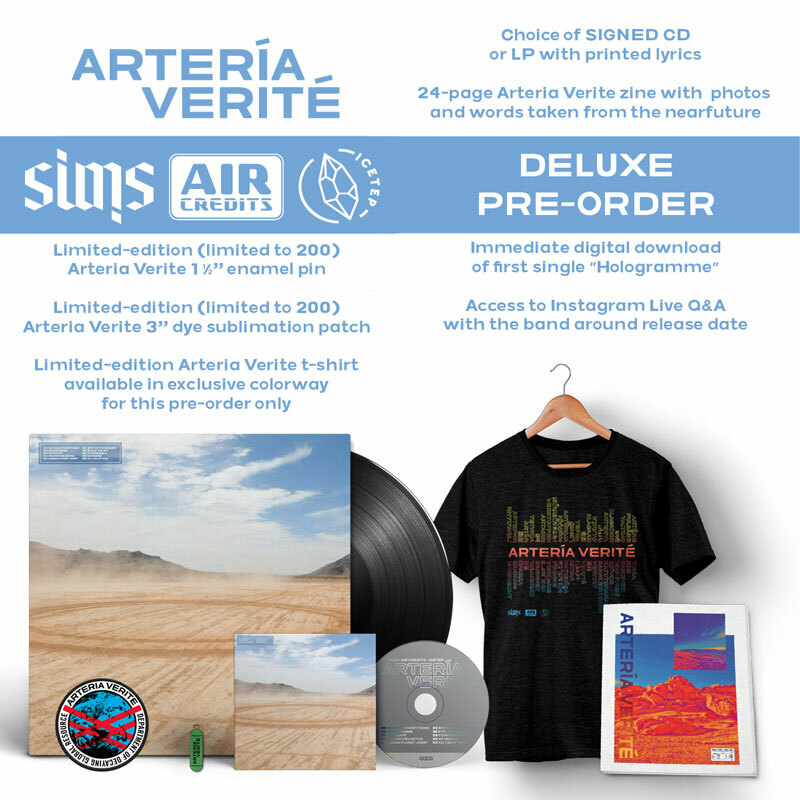 Artería Verité officially comes out this Friday (8/3) on Doomtree Records, which means there’s still a handful of days to get your pre-order with all the crazy extras. Check out the unboxing video below for a close up of the CD and LP packaging, plus looks at the limited-edition zine, pin, patch, and shirt. Grab your pre-order right HERE and help us count down the days until the album is officially released out into the world. Thanks to everyone for spreading the word and supporting this project! And speaking of collaborative projects (Double Segue), my good friend Longshot and I released our debut collabo album Parades a few months back, and last week we dropped a music video for the closing track “Going Home,” directed by the homie Adad. This song and video are a tribute to Longshot’s hometown of Chicago, the place that made him who he is and launched his career years back. Check it out below. 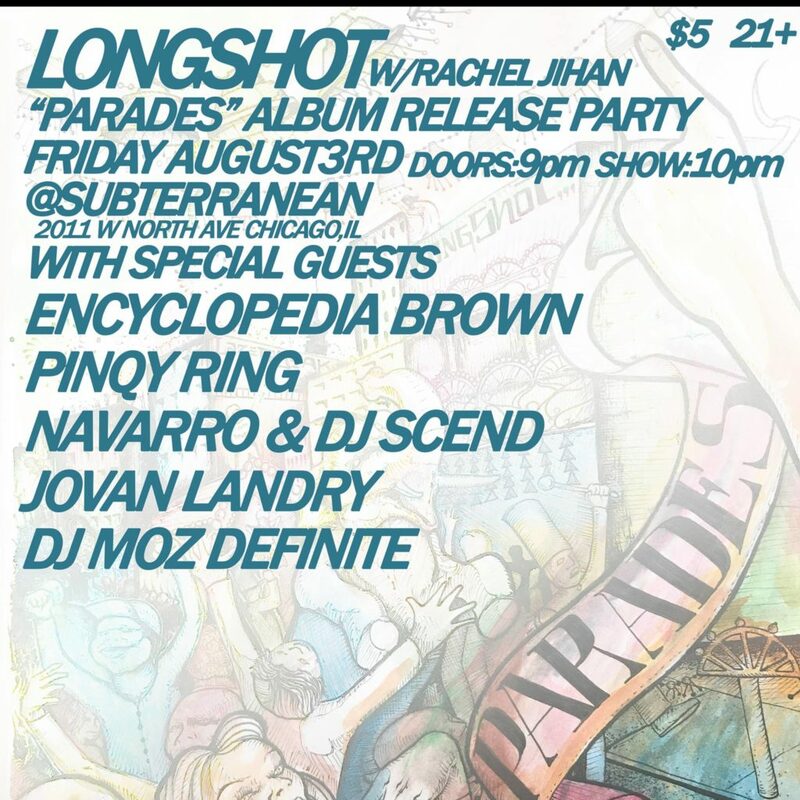 On that note, if you’re anywhere near the Chicagoland area this Friday (8/3), Longshot will be throwing his biggest Chicago show ever to celebrate the release of this Parades album. He’s bringing a ton of special guests along for the ride, including Rachel Jihan, Encyclopedia Brown, Pinqy Ring, and more. It all goes down at Subterranean and tickets are only FIVE DOLLARS. Guaranteed to be a total party. Check out all the details right HERE. 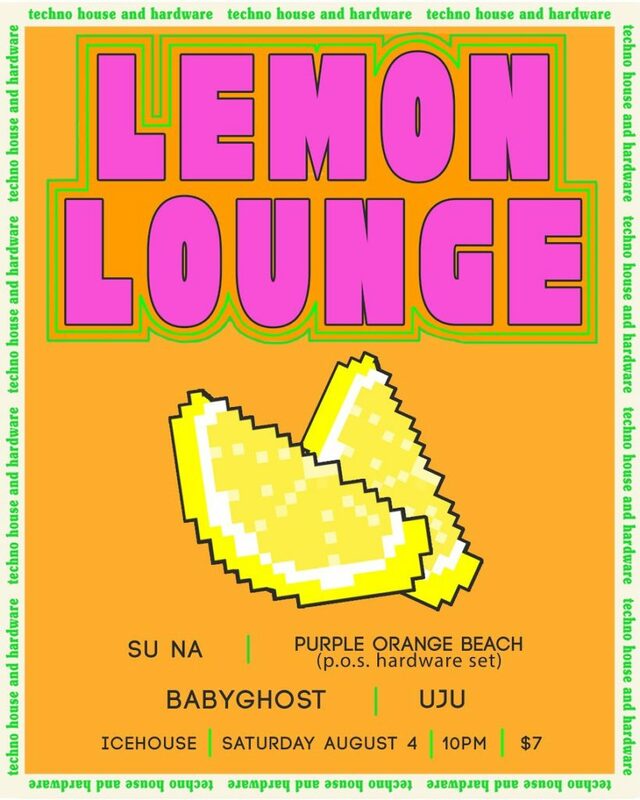 The very next day, Saturday the 4th, P.O.S will be posted up in Minneapolis at Icehouse debuting some brand new material with techno project Purple Orange Beach, alongside Su Na, Babyghost, and Uju. Check out the sweet deetz below. 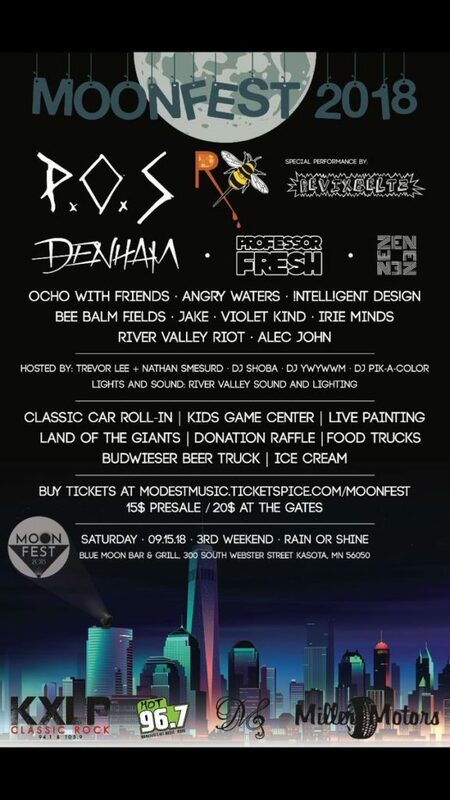 And for those of you in rural Minnesota, you can catch a full-on P.O.S rap set at Moonfest in Kasota on September 15th. Check out the full lineup below and grab your tickets right HERE. Before all that though, make sure to get to Minneapolis on August 11th for the biggest block party of the year. Pizza Luce is throwing their annual downtown rager and Shredders will be HEADLINING the festivities, playing our last local show for some time before hopping back in the studio to work on the next album. We’ll be joined by a completely stacked lineup of POLIÇA, Dizzy Fae, Ness Nite, and Kitten Forever, just to name a few. And it’s FREEEEEEEEEE. I am so absolutely pumped for this one. Check out all the details and the schedule right HERE. P.O.S has been super busy lately in the studio with Astronautalis for the rebirth of their dynamic duo side project Four Fists. The dudes dropped two brand new HEATERS last week as a little taste of what they’ve been hard at work on. Check out the 360 VR videos for “Nobody’s Biz” and “G.D.F.R” below. Tons more Four Fists news coming sooner than later too, so stay tuned. 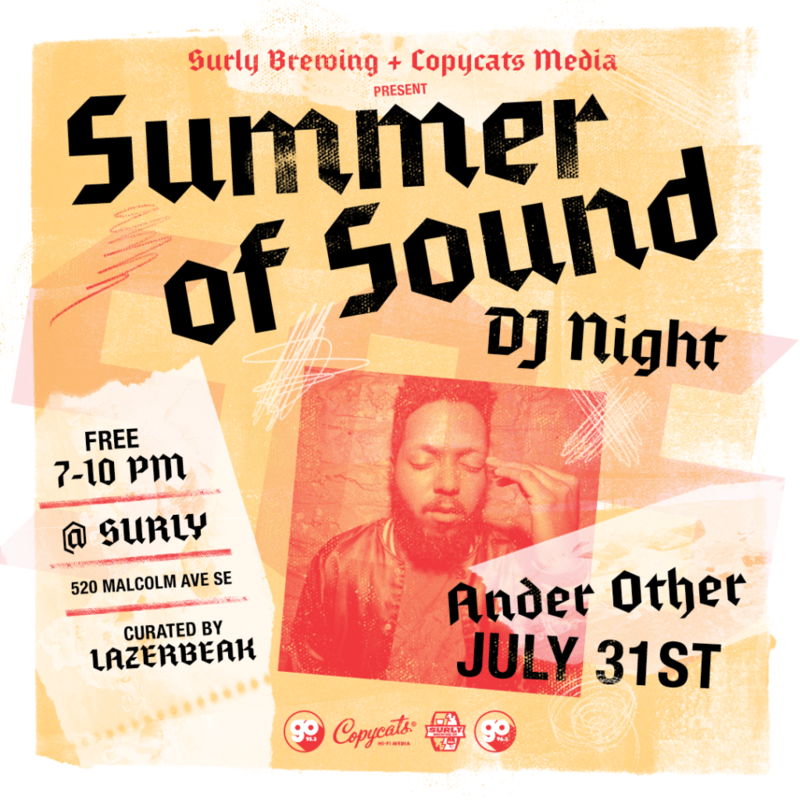 Surly Brewing’s Summer of Sound DJ series parties on this week with Doomtree’s very own Ander Other playing tons of insane jams from 7-10pm tonight in the Beer Hall (Tuesday, 7/31). As always, this event is FREE.99 and open to all ages. If you’re looking for a sweet place to hang, drink great beer, eat great pizza, and hear great music, this is by far the move. BE THERE. 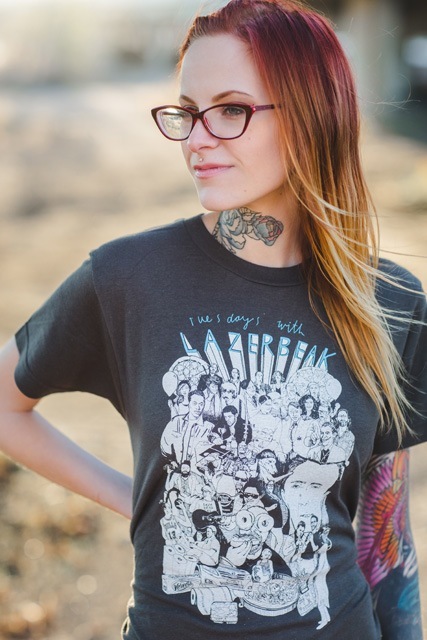 Alright, that does it for all the Doomtree-related news this week. I’ll leave you with some super awesome Bonus Jams that I’ve been bumping as of late. Gonna kick things off with Tinashe, who is currently on a tear. A few weeks back she dropped the excellent “Like I Used To” and just one week later she’s back with this “Throw A Fit” banger. Not sure what she’s got up her sleeve but I can only hope this weekly streak continues. Loving this new one. The Internet just released their newest album last week and it is FUNKY. I gotta be honest, I never really got into their previous stuff, but that Syd solo album was incredible and probably opened me up more to this new record. This “Come Over” song is a definite jam. Santigold linked up with MixPak label founder and producer Dre Skull to make this sweet new dancehall album that dropped out of nowhere last week. I haven’t gotten through the whole thing yet, but I’m loving what I’ve heard so far. The chemistry between these two is phenomenal. It’s taken me actual years to admit this, but I’m kind of into Mac Miller. Not sure when it happened exactly, but after hearing the last few singles off his upcoming Swimming album, I’m all in. Really into this new “What’s The Use?” single. I just got put onto LA’s Kayo Genesis a few days ago and I’m very much about this new “Distance” song. Great production and the perfect balance of rapping and singing. Plus a cool video to boot. Very excited to check out more from this guy. The sister duo VanJess just released their debut album Silk Canvas and it is AWESOME. There is a serious tip of the hat to early 90’s R&B and house music on here, but they’ve also updated it and made it their own without just sounding like a throwback. Can’t wait to give this album some more spins. “Addicted” is definitely a highlight. Canadian indie pop band Royal Canoe is heating up as they get ready to drop their latest full-length. This new “Living A Lie” single is great and the production and musicianship on the track is next level. Crushing it. Can’t wait for the album. Lastly, here’s a new one from the all-time Legend God Dam-Funk. He’s back with “In The City” and it is a monster. Not quite sure how he continues to churn this stuff out time and time again. Perfect summertime cruising music to ride out to. As always, you can check out my Bonus Jams playlist on Spotify to be updated weekly with the latest heat. Click right HERE to subscribe to the playlist. That’ll do it for this post. I hope you all have a wonderful week. Make sure to help us get the word out about this excellent Artería Verité album releasing on Friday and I’ll see you back here next Tuesday for another round of TWL!